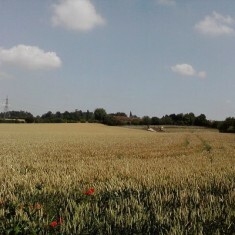 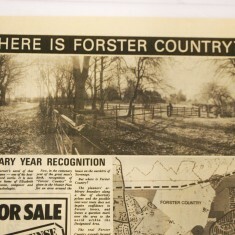 Forster Country, north of St Nicholas Church, is the only farmland remaining in Stevenage. 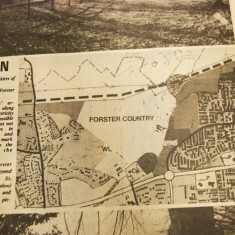 Edward Morgan Forster spent his youth there and formed a lifelong attachment to the beautiful open green space, and its preservation was of great importance to him. 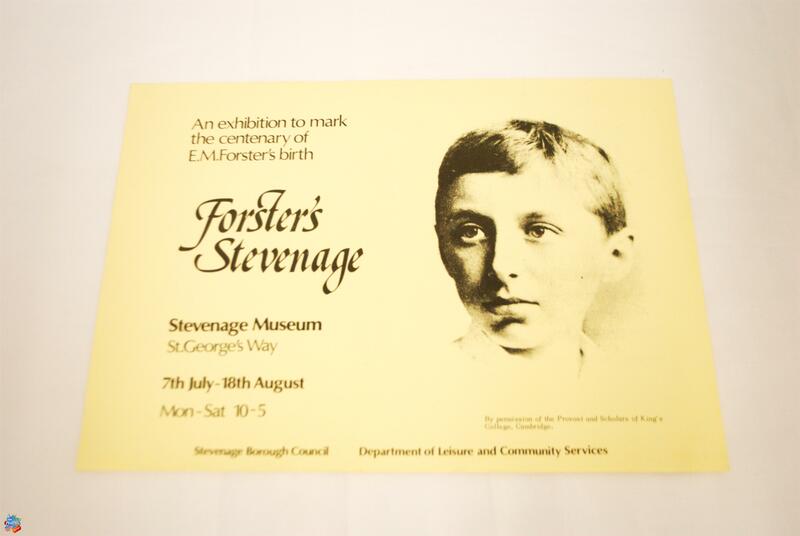 He was unhappy with the development of New Stevenage, saying that it would ‘fall out of the blue sky like a meteorite upon the ancient and delicate scenery of Hertfordshire’. 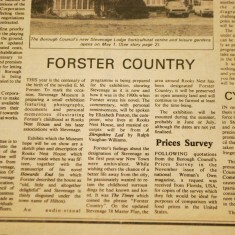 The Friends of Forster Country continue Morgan’s quest for preservation to this day. 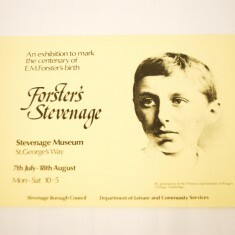 In 1979, Stevenage Museum celebrated the centenary of E.M. Forster’s birth with a special exhibition. 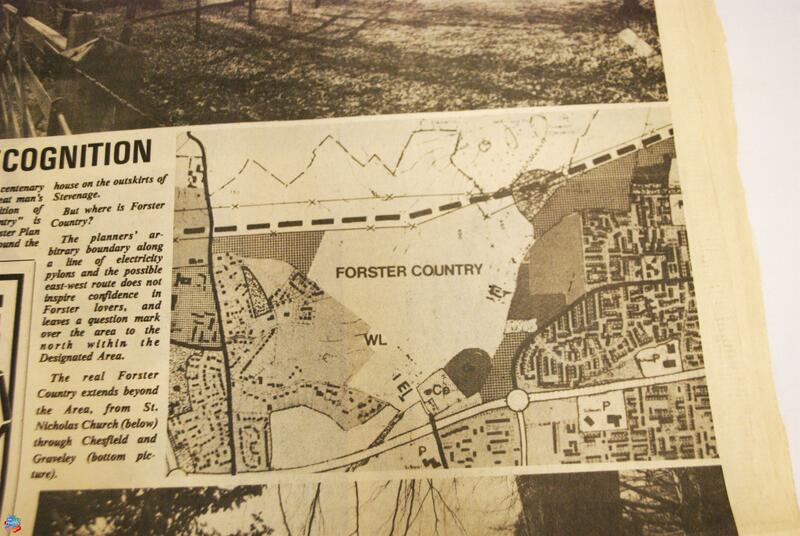 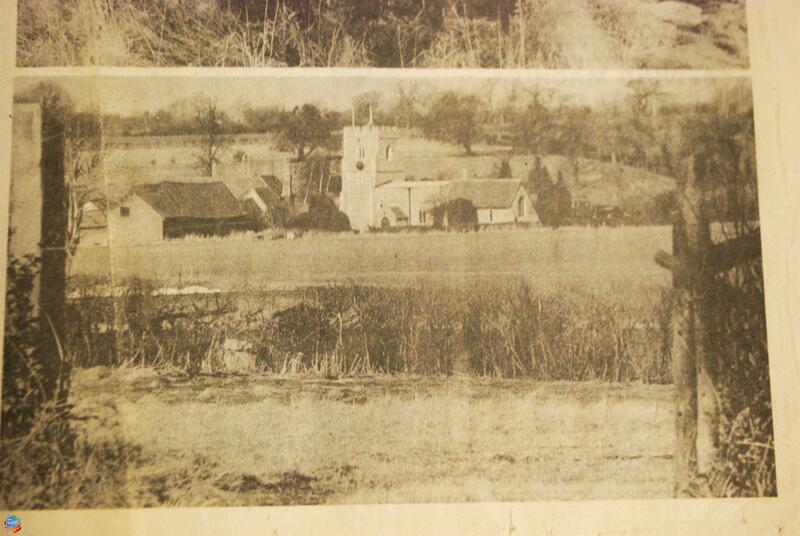 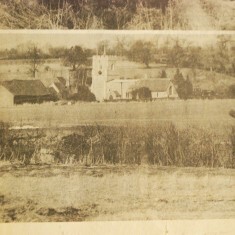 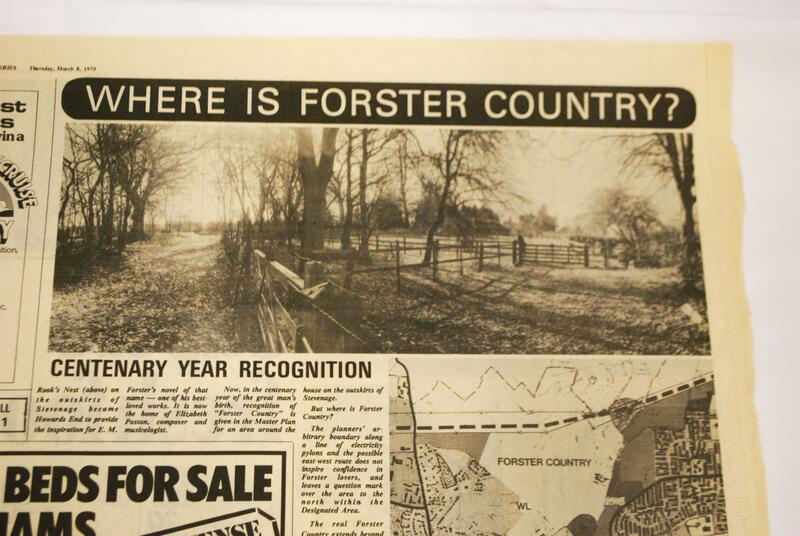 1979 also saw the timely recognition of Forster Country itself, which had been set out the previous year in the Stevenage Master Plan 78. 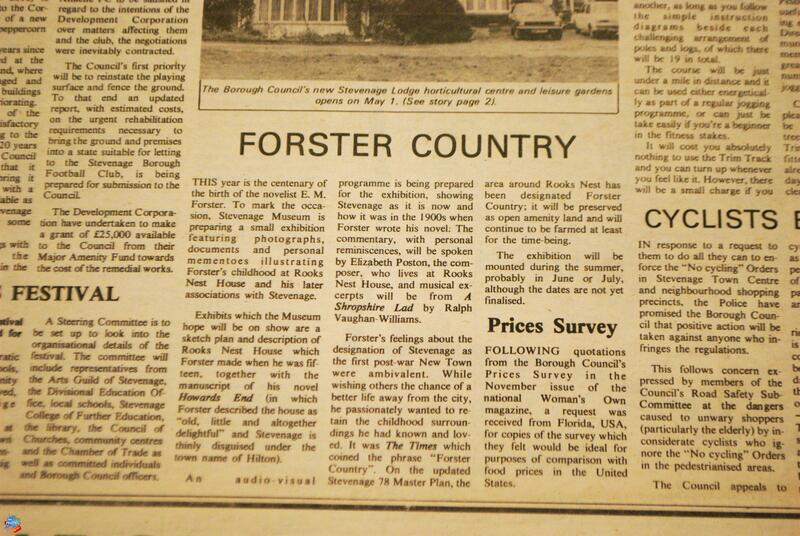 It seems that the phrase “Forster Country” was actually coined by The Times newspaper. 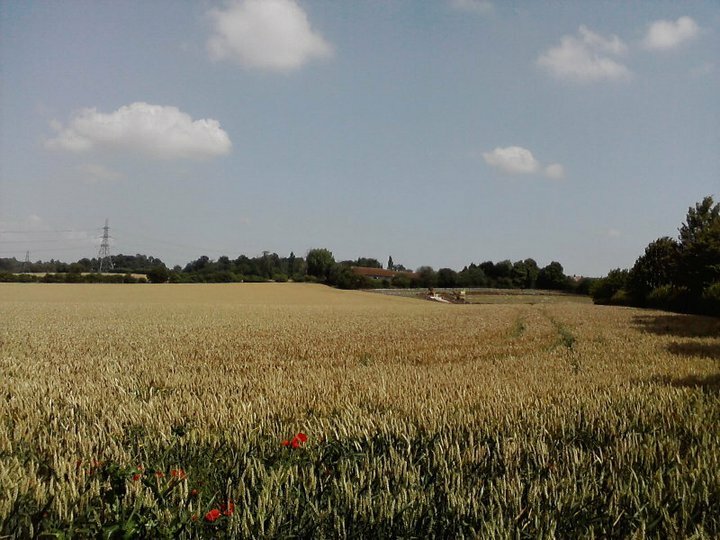 This page was added on 13/08/2011.